Our Annual Heritage days will be held June 11-12. If you are an antique tractor enthusiast or just appreciate the agricultural heritage of Upstate SC please plan to be at this event. We are planning for more exhibitors, activities and vendors than last years. If you would like more information on this event please contact us. 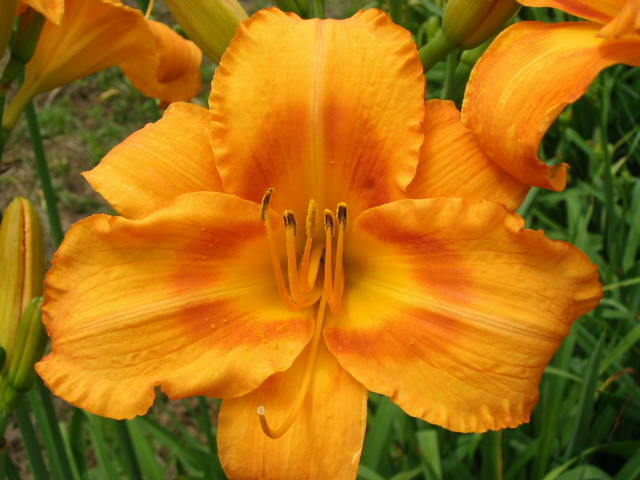 Please plan to to be with us June 17-18 as we celebrate the Daylily Daze. 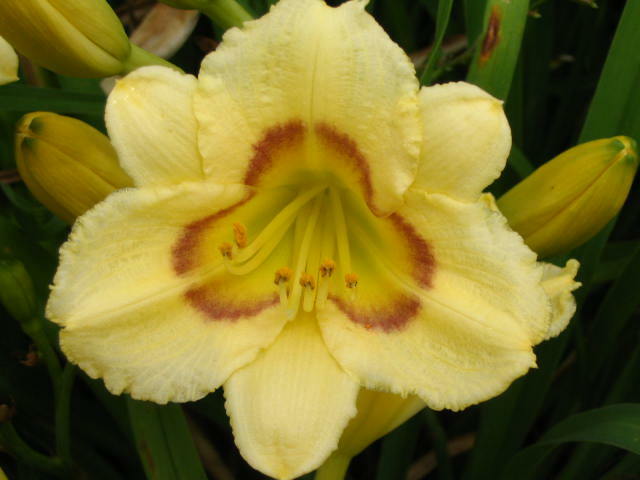 Stop by and see the new daylilies that we have for sale this year as well as getting a preview of some that are to come in the next year or two. Our customer appreciation BBQ Lunch will be Saturday, June 17. We will begin serving at 11:00 AM and serve until the food is gone or 1:30. Please stop by to see us and let us say thank you. A limited selection of our Lebanon "Wild" series will be available for purchase. The sales from these introductions will benefit science programs at Mount Lebanon Elementary School. Photos will be posted soon. Our 17 year old daughter is continuing her lessons in patience. Recently she finished the paperwork to officially register two of her seedlings from the very first crop. With a prefix taken from the small community in which our farm is located and the school and church that Nancy attended of Lebanon. Katie also has a bed of about 120 new seedlings planted which will bloom for the first time in 2006 and about 400 new seedlings in the greenhouse to be lined out in April. Stop by and let Katie know what you think of the new babies as they start to bloom. Let her know which ones you think she should propagate further. Several of these seedlings will be offered for sale at a great price. Name suggestions are always welcome. 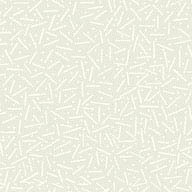 We are NOT currently operating regular hours. Please call (864) 261-6018 or (864) 844-2391 to set up an appointment.